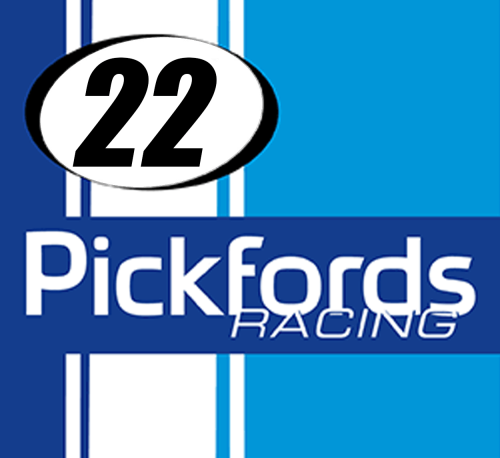 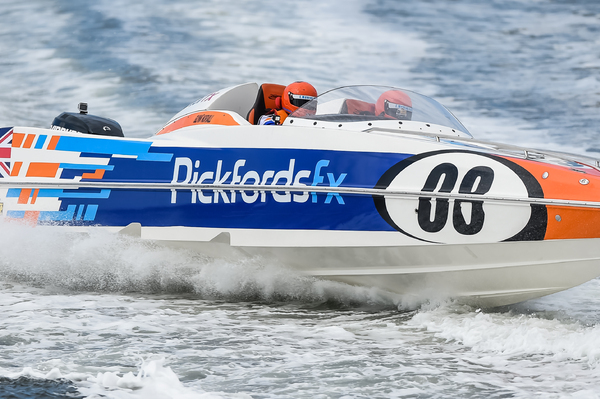 Pickfords offers a full range of professional removals and storage services for your home and business. 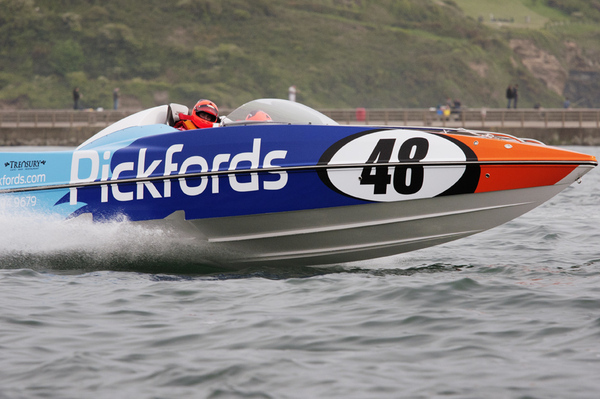 In the team's second season, the team performed consistently throughout the season, but where never close enough to the front runners to be serious championship contenders. 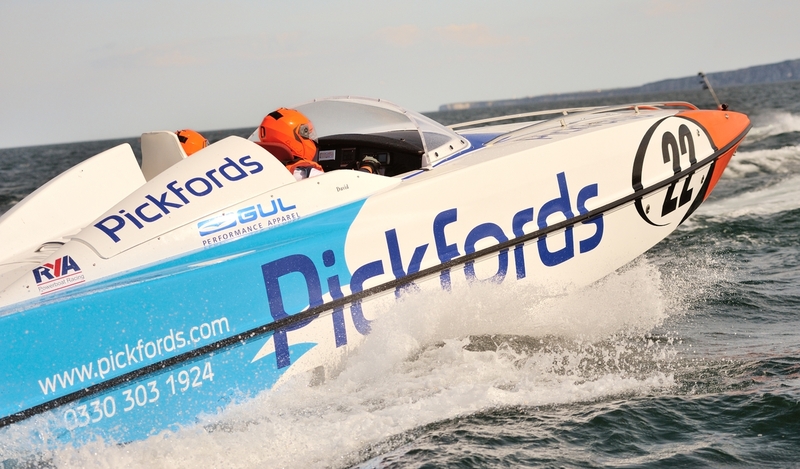 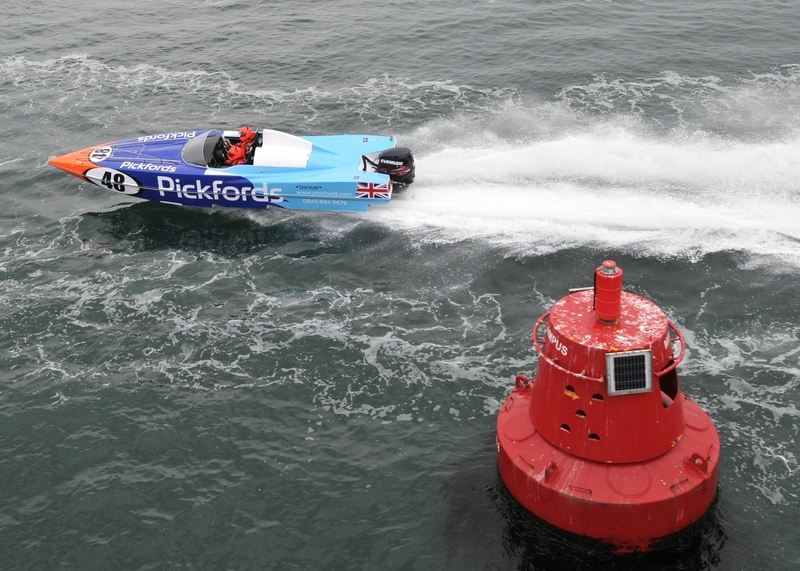 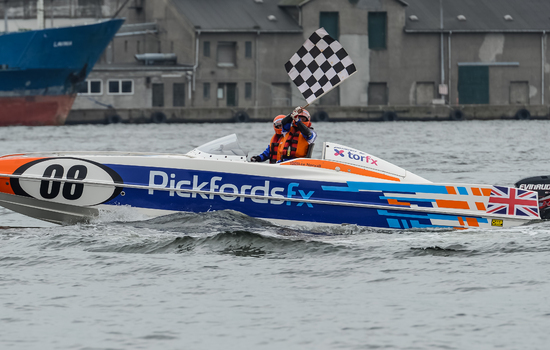 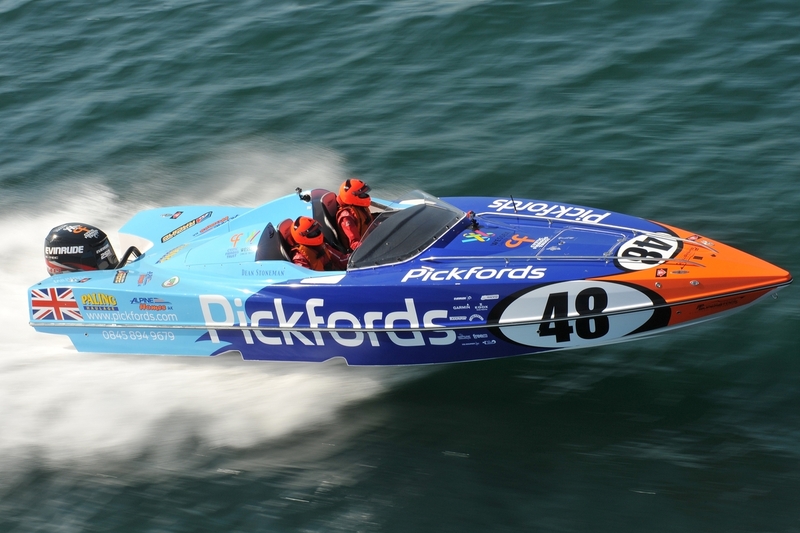 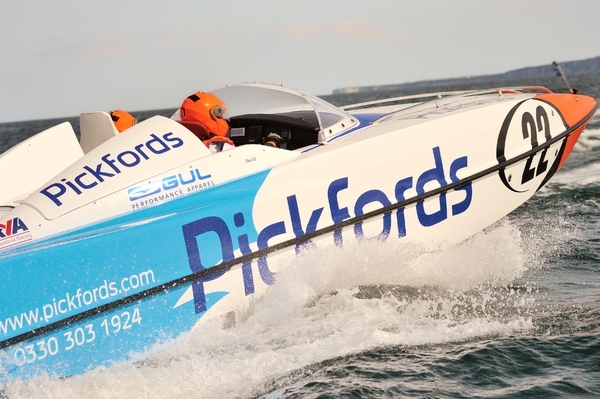 In testing conditions, David Toozs-Hobson had to contend with a mid-season in navigator which disrupted his rhythm. 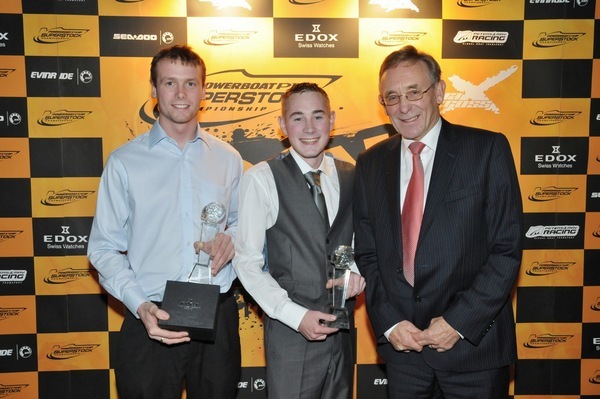 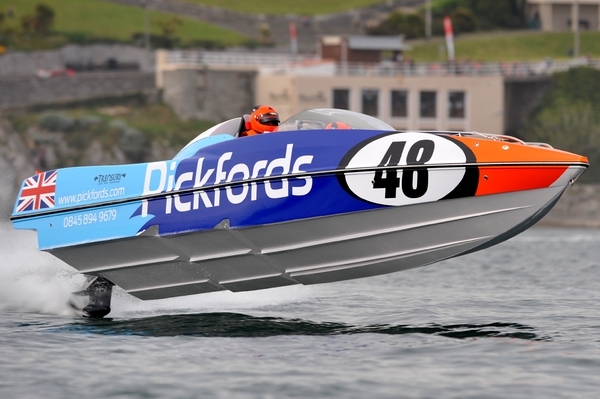 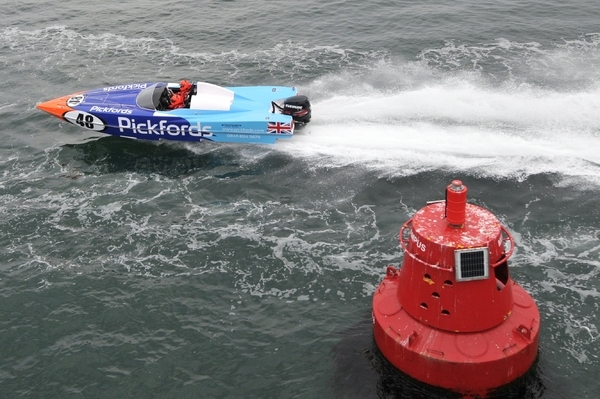 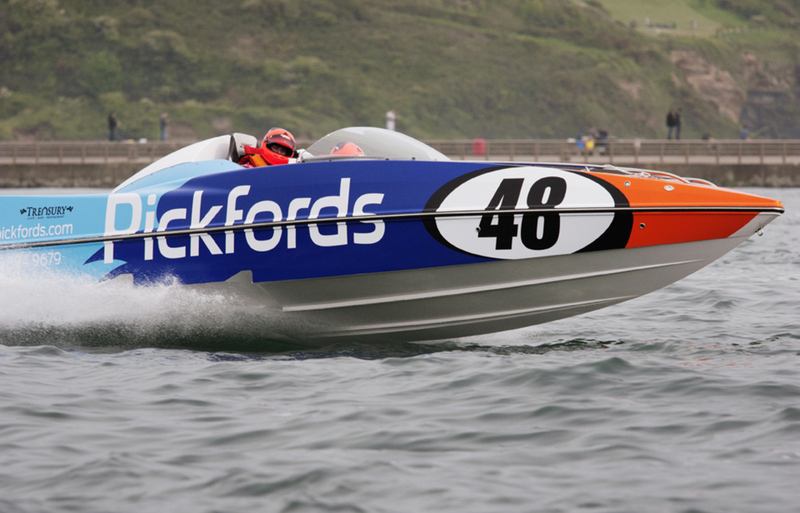 For 2016, Toozs-Hobson nabbed himself reigning championship navigator Martin Robinson but despite being early favourites for the title were troubled by a number of mechanical issues and were never in the Championship race. 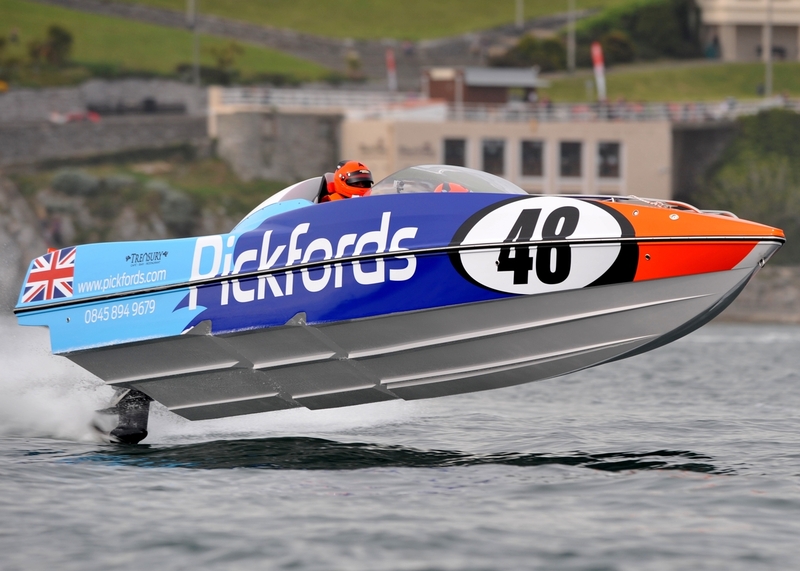 In 2017, the former E Marine Racing team of Lee and Glynn Norvall will take over as they look to build on their promising first season having finished a narrow 5th. 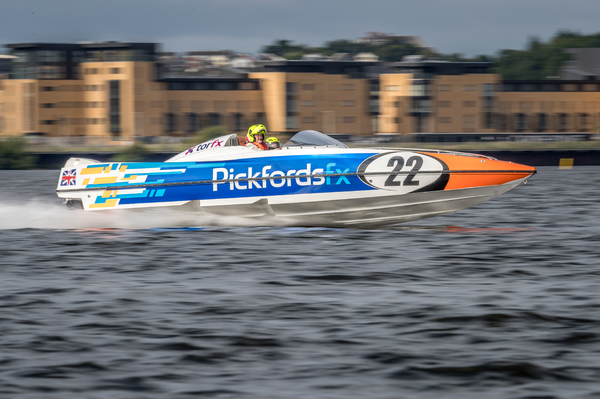 With experience under their belt and a trip to India for the P1 SuperStock World Championships in Mumbai to kick off the year, the Norvall brothers should be able to make their presence felt in the 2017 UK Championship.